"Lucinda is an amazing artist! She has an obvious love for photography, but also of animals." 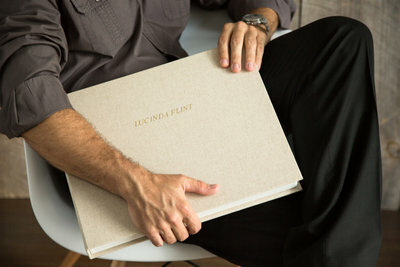 Lucinda Flint Photography offers fine art canvases, large modern acrylics, matted photographs and a modern take on albums, our signature Memory Case. We believe that sharing memories and keeping those memories alive are important.